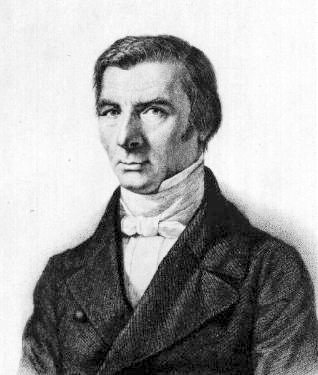 Claude Frédéric Bastiat (1801 - 1850) was a French political economist. He contributed the critically important concept of Opportunity Cost and penned the Parable of the Broken Window. It's a rather ironic twist of history that the words of an mid-nineteenth century Frenchman cut across time, nationality, and history to point out the current absurdities of contemporary American politics and [gasp] "economic thought."